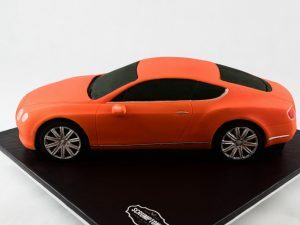 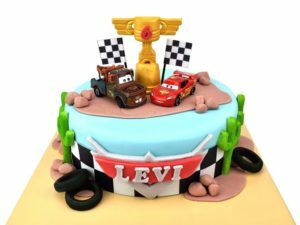 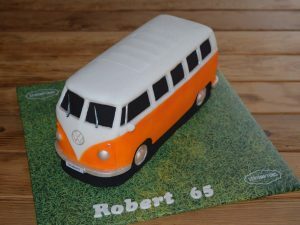 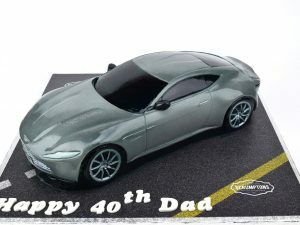 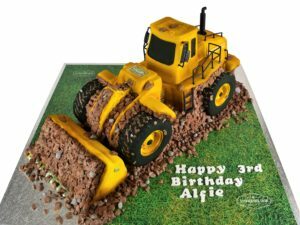 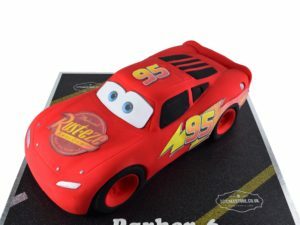 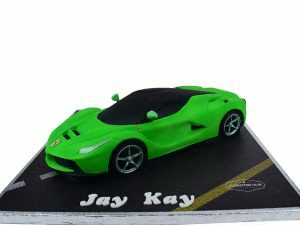 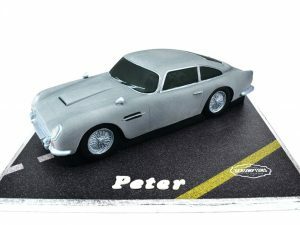 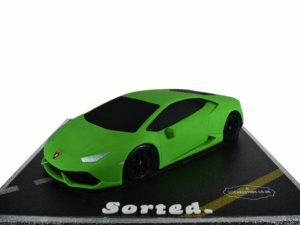 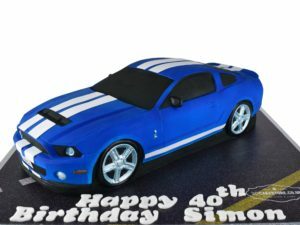 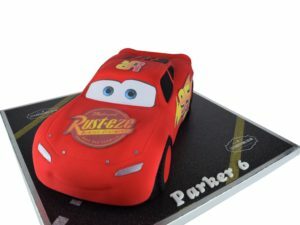 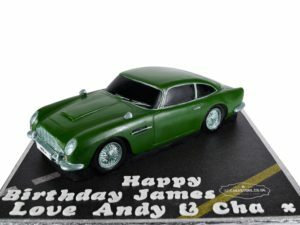 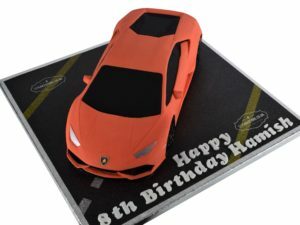 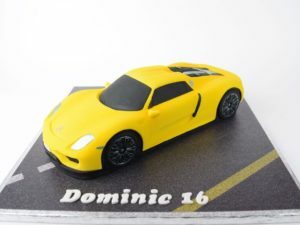 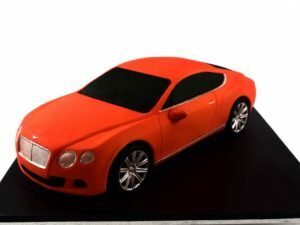 Whether it’s a timeless classic car birthday cake or a cutting-edge racing cake, a car cake is sure to go down a treat at your next event. 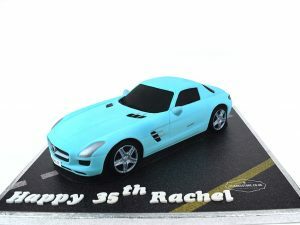 These 3D printed cakes are perfect down to the last detail, and they taste as good as they look! 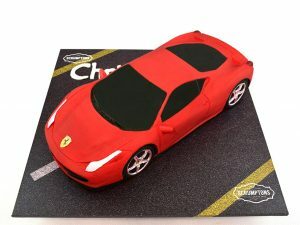 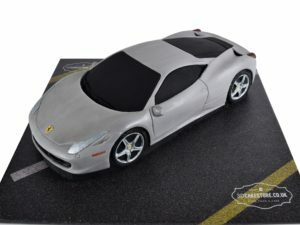 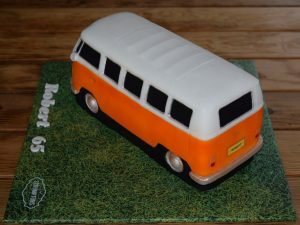 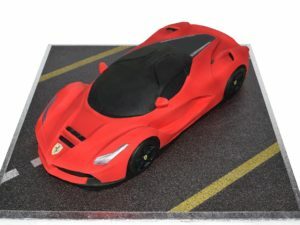 Choose from Ferrari cakes, VW Camper Van cakes and even a Transformers cake for your little car enthusiast. 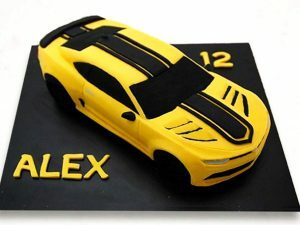 With a variety of delicious flavours available, all you have to do is choose your favourite and we’ll do the rest.